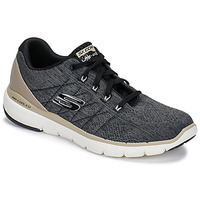 SKECHERS men Shoes, Bags, Clothes, Accessories, Sous-vetements - SKECHERS - Free delivery with Spartoo UK ! 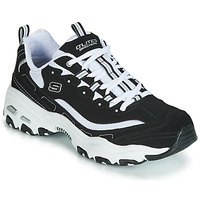 Skechers is loved world wide. Straight from California, Skechers is for the whole family, all generations. Stylish, glamorous, athletic, innovative and fashionable, the brand created boots, trainers and other styles, for all seasons. This new collection is already part of the "must-haves" of the season. 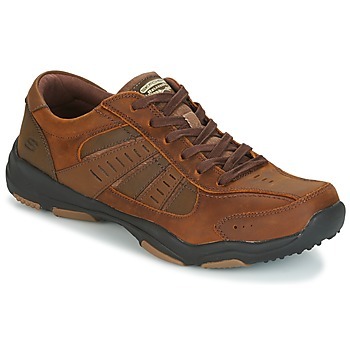 Skechers is an American brand that designs men's shoes that are very trendy. In fact, the brand Skechers offers a range of shoes for men, and the entire family, that are casual with a sportwear attitude. 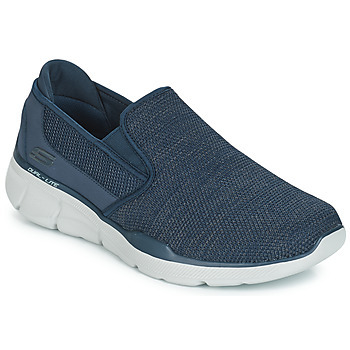 Trainers, sandals, high tops, mules...Skechers has a whole range of shoes that are perfect for any occasion. 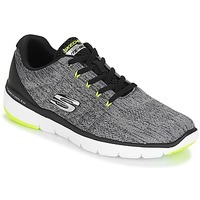 If you are looking for an affordable pair of trainers or casual shoes, or something to practice sports, you will find what you are looking for with the Skechers line. Enjoy comfort and quality with Skechers shoes! 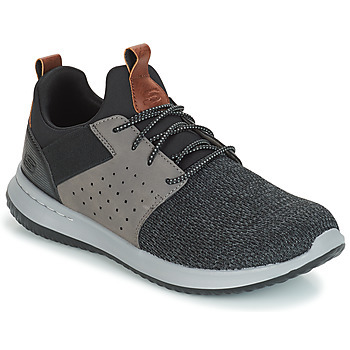 And so that you can get serveral pairs, you can get amazing deals from Spartoo when we have shoes on sale from the brand, whether it be boots or city shoes ! 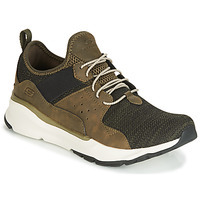 You'll always find shoes at a discount on Spartoo, and Skechers are no exception. There's a reason this little brand has made its way all the way to Europe with great success, and you'll see why when you try wearing a pair. Spartoo UK has established itself as the leader in sales of men's shoes and designer shoes online for men, women and children. Take a look at your future shoes from Skechers, to Men's Converse to Reebok and Timberland, or any of your other favourite designer brands and place your order in just three clicks. 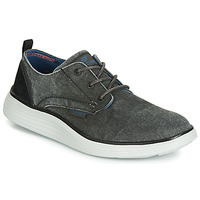 If you are looking on great deals on men's shoes or even kid's shoes, you've come to the right place. And as always you'll get free delivery and returns from Spartoo UK.